Ryan is one of Asia’s top adventure sport athletes, as well as Founder and Director of The North Face Adventure Team and APA Group (www.APA.co). He is one of Asia’s adventure sports pioneers across many areas of the outdoor industry including event management, outdoor education, skills training, film production and much more. Ryan has won numerous trail running events in Asia including Hong Kong’s MoonTrekker, Thailand’s The North Face 50, and is a 4 for 4 podium finisher of the world’s largest 100km team footrace – Oxfam Trailwalker. 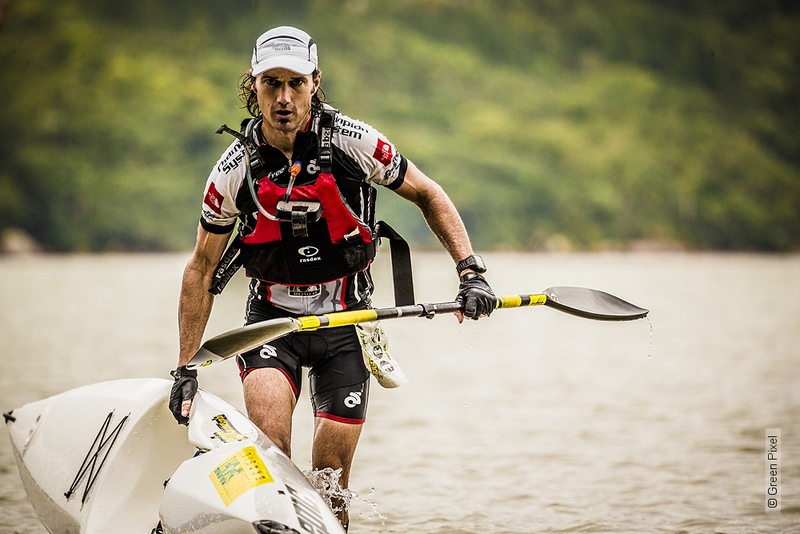 Ryan is also perhaps the most decorated adventure racer (mountain bike/trail run/kayak) in Asia with countless elite race wins, including Action Asia Challenge six times. In addition, Ryan has captained his team to a yellow jersey and multiple stage podiums in the world’s most competitive stage adventure race, Wu Long International Mountain Quest.